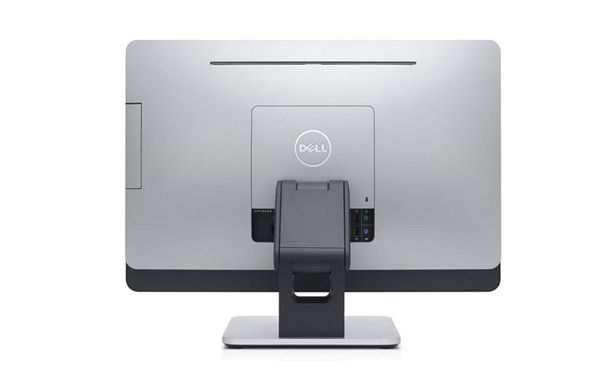 The Dell Optiplex 9020 All-in-One Refurbished Desktop is sleek and powerful, with a space-saving design and a 23" edge-to-edge multi-touch screen. 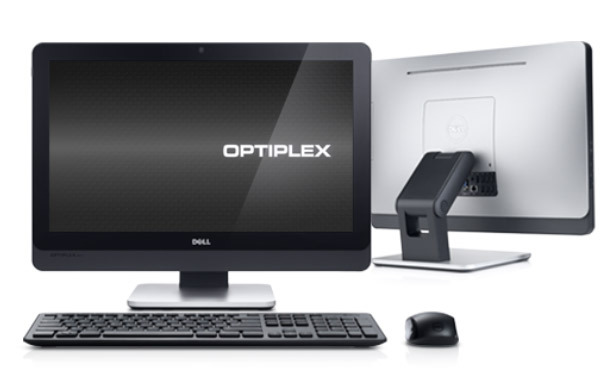 The recertifed OptiPlex 9020 All-in-One Refurbished Desktop enhances workforce productivity and collaboration – a winning combination in a single package. Quickly manage your workload in the office or at home with this top of the line rebuilt all-in-one refurbished desktop PC. 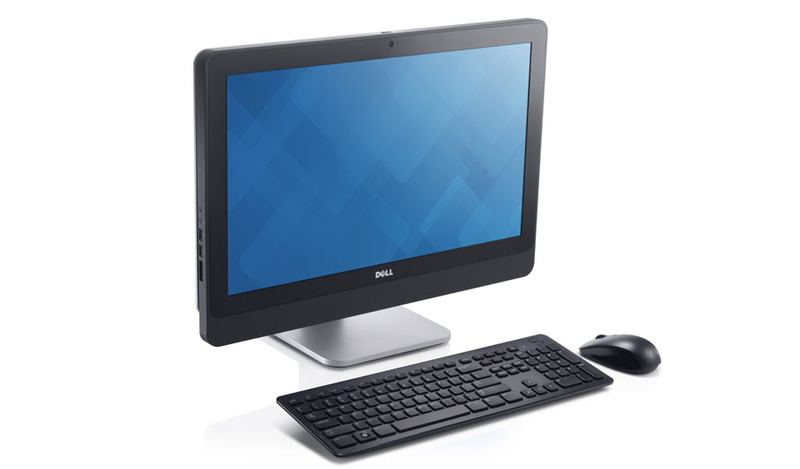 Model Dell Optiplex 9020 All-in-One Refurbished Desktop TOUCH 23"